* We do recommend RIDGE-GUARD® is installed by a certified installer with available warranty. * Click here to locate a certified installer near you. 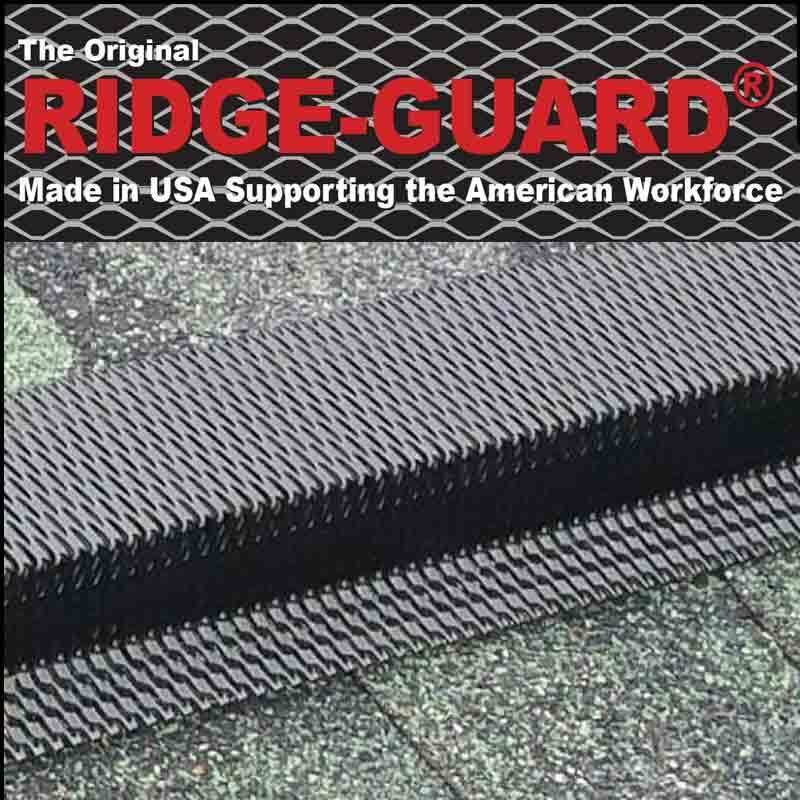 Order Ridge-Guard® by phone at (574) 518-2681.